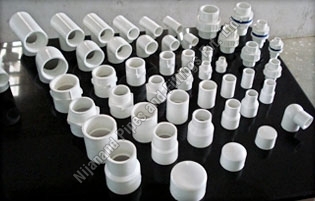 These fittings can be availed in standard and customized specifications as per the clientsâ�� demands or specific application need. 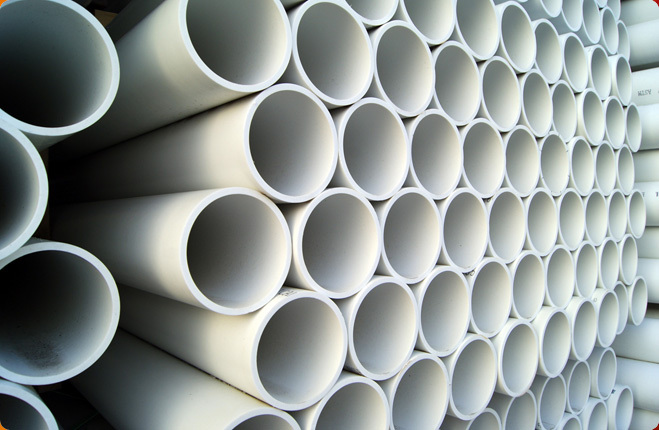 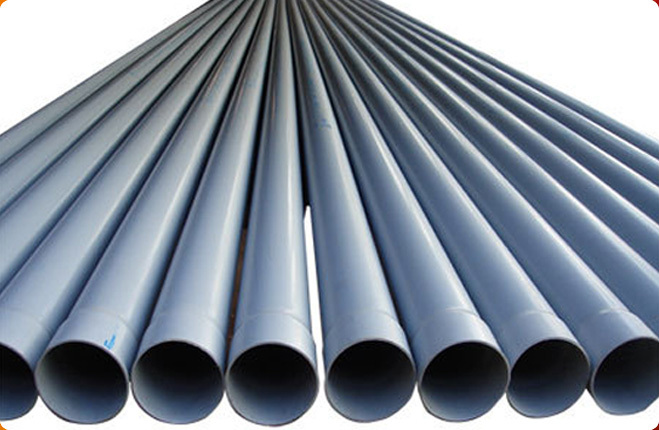 The UPVC material makes the fittings strong yet flexible enough to be used for varied industrial purposes like transporting chemicals, oils, water, foodstuffs, fluids & gases, sewage water, etc., in central heating, discharge pipe systems, etc. 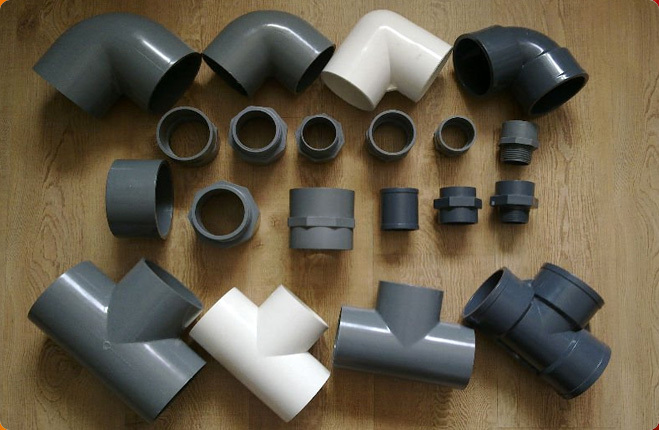 The pipe fittings, made from UPVC, possess properties like high floor characteristics, light weight, and non-toxic and odorless nature. 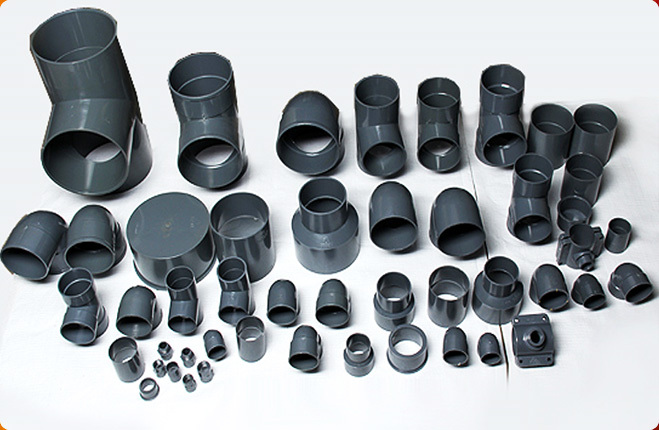 Further, these fittings can withstand acidic & alkaline solutions, abrasion, corrosion, high pressure & impact, oxidation, etc. 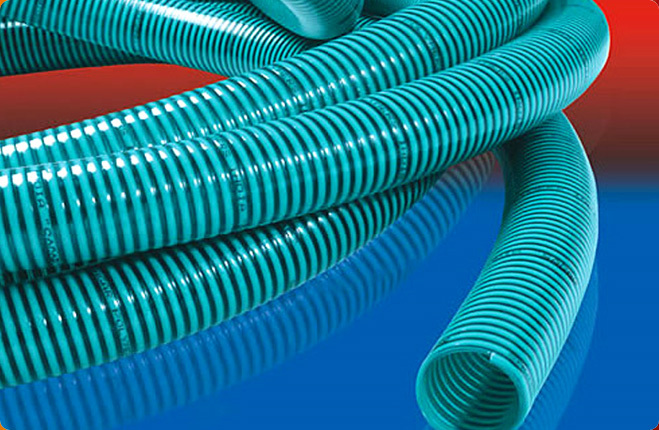 With smooth inner walls, these fittings offer unstoppable flow.